Soon after the expiration of the initial three month free of charge trial at the end of September, Apple Music has actually managed to convince around 6.5 million users to stay with the service as paying subscribers. For now, it has 8.5 million more customers on three-month trials, claimed Apple CEO Tim Cook at the Wall Street Journal’s WSJ.D Live conference last night in Laguna Beach, California. How many of them plan to remain with the service has yet to be seen. “The runway here is really good,” said Cook. As a way of comparison, the largest subscription music service in the world today, Spotify, currently has more than 20 million paying customers. Can Apple endanger Spotify’s position? We have yet to see, but Apple is turning into a pretty dangerous competitor as a music provider. However, we must bear in mind that Spotify’s service has been on the market for a few years now, ever since 2008. Apple has to be commended for getting a quarter of Spotify’s subscriber base in just a few short months. For now, things are looking grim for Spotify; however, Spotify specializes in music, whereas Apple is a much larger brand that leeches the music subscribers from its other products and brands. As it stands now, the figure suggests that the company lost millions and millions of users when the trial ended at the end of September. However, following its June launch, the $9.99 per month service amassed eleven million trial members only a month after launch. The figure jumped to amazing fifteen million members in August, suggesting that nearly 60 percent of those users agreed to pay for the service after the trial period ended. That is quite a success by any standard we know of. But that’s not all. The Apple CEO has officially and publicly confirmed at that very same conference that pre-sales for the new Apple TV will go live next Monday, October 26, with first shipments arriving toward the end of next week. Apple TV is one of the most expected Apple devices, and it has been anticipated as much as the next generation iPhone models. In addition, Cook discussed a number of other topics at the conference, including Apple Watch, CarPlay and much more. There was also a suggestion that that the Apple plans to change the car industry in a big way, which means that the rumored Apple Car is in the work. However, Cook has managed to skillfully dodge all the questions related to the product, leaving all the guess work to us. 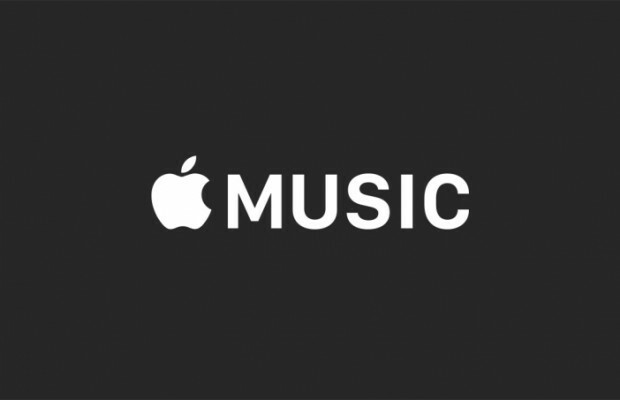 What are your thoughts on Apple Music? Did you use the free trial, and if you did, have you become a paying subscriber once the trial has run its course? Please share your thoughts with us, especially if you’ve been using Spotify’s service as well. Leave your thoughts and opinions in the comment section below.